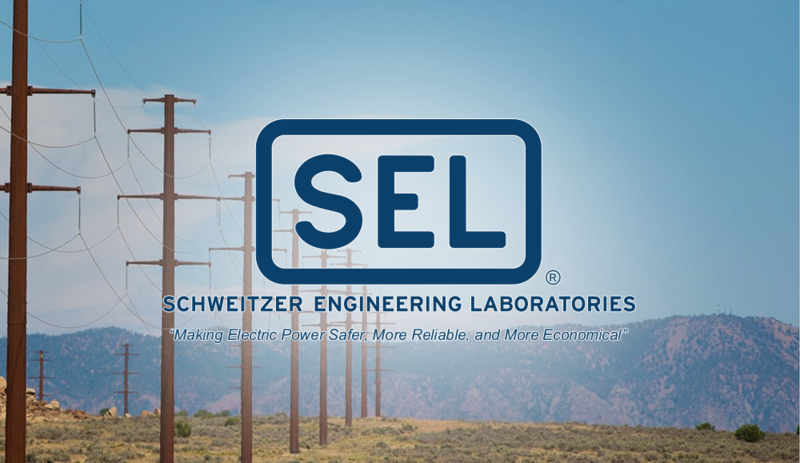 Provide engineering expertise in the field of Electric Power Protection using Schweitzer Engineering Laboratories Inc. (SEL) Numerical Protective Relays in making "Electric Power Safer, More Reliable and More Economical". 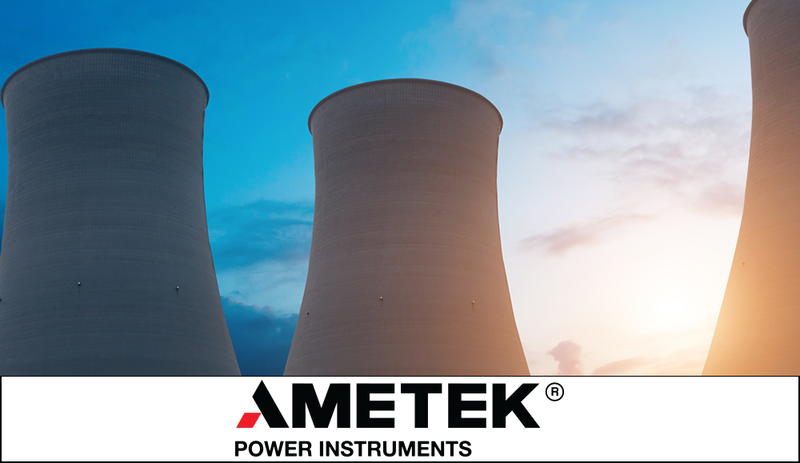 Establish our niche in providing engineering expertise in retrofits of existing Electromechanical Relays with that of SEL numerical relays, to enhance the protection and protective function and provide the platform for SCADA. 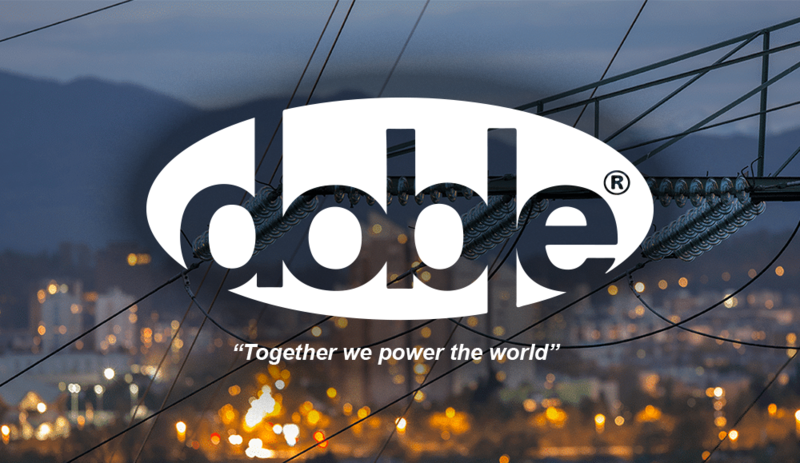 Provide test equipment and services for primary and secondary plant in electrical substations and other installations using Doble Engineering Company products and expertise. 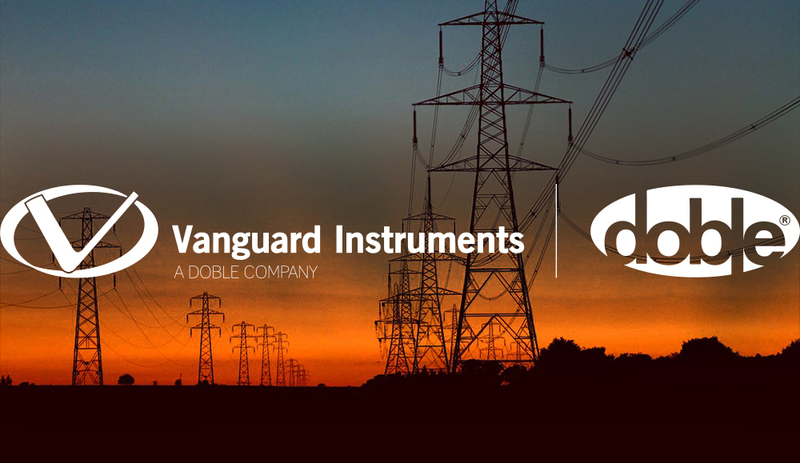 Develop customized SCADA solution for the Electric Power Distribution Network. 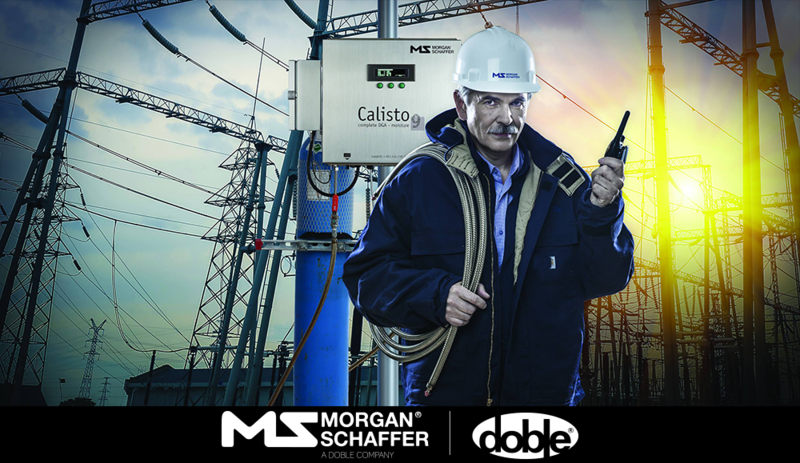 Provide mission critical wireless data communication solutions for telemetering and SCADA systems. Promote and provide engineering support for the line of products we represent.